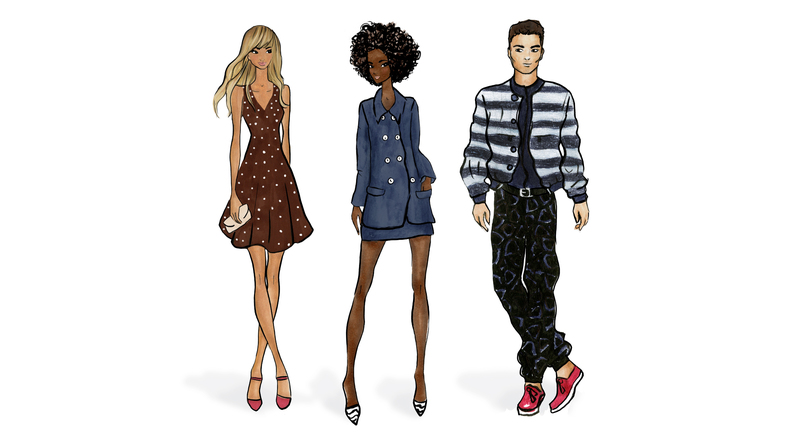 A personalized Fashion Illustration can be a fun addition to any party, fashion event, product launch, gala, bar mitzvah, wedding and more! I work with ink and marker and watercolor, and provide all art materials and folders. The illustrations I create take 5-10 minutes, depending on the level of detail desired and number of illustrations needed per hour. Couples illustration take slightly longer. 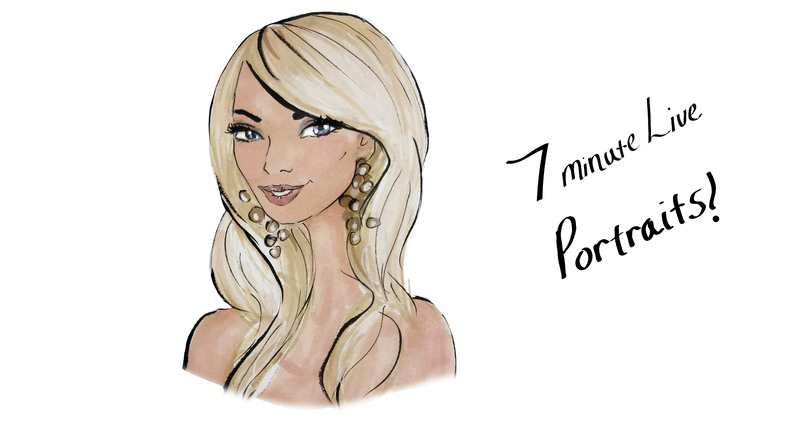 I bring a framed portrait and a full body fashion illustration for guests to choose which they would prefer. 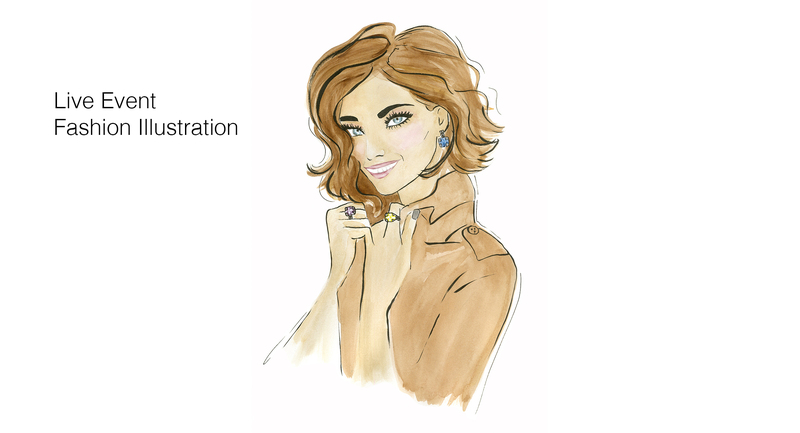 Each guest receives a fun, personalized 9″ x 12″ Fashion Illustration, that they can take home and frame. 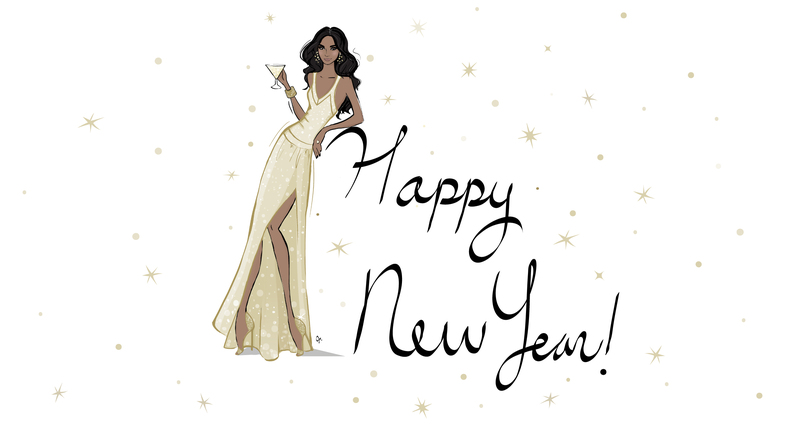 Please email me at jennifermarlin.designer@gmail.com for more information. I’d love to hear about your event! 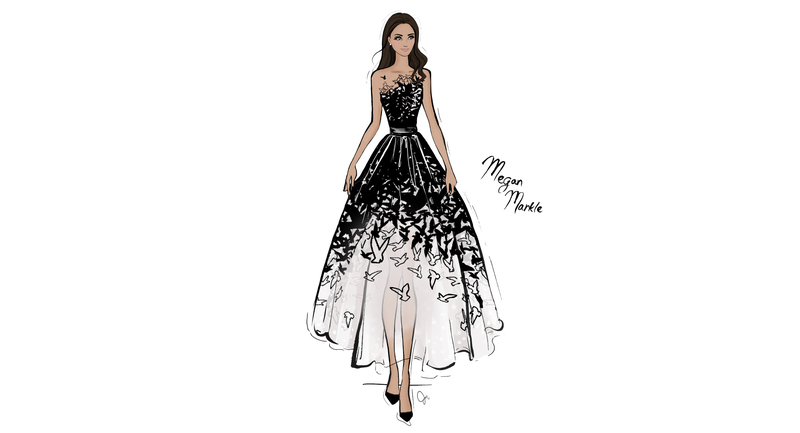 Jennifer Marlin is a Minneapolis Illustrator specializing in editorial fashion illustration and surface design. 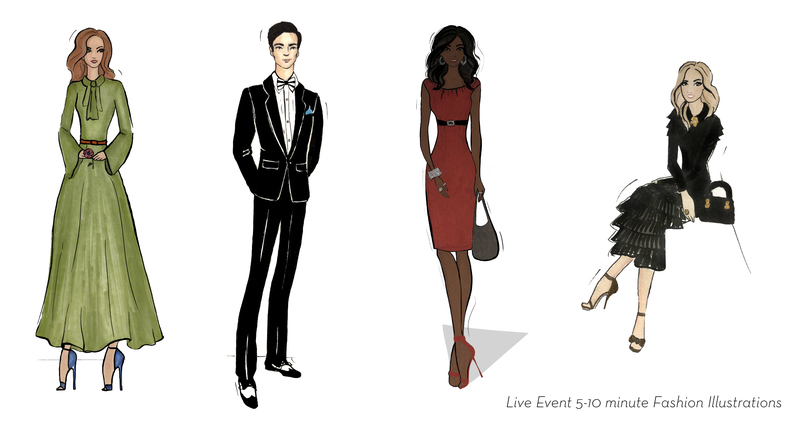 Fashion Illustrations at the MOA Nordstrom Armani Event!